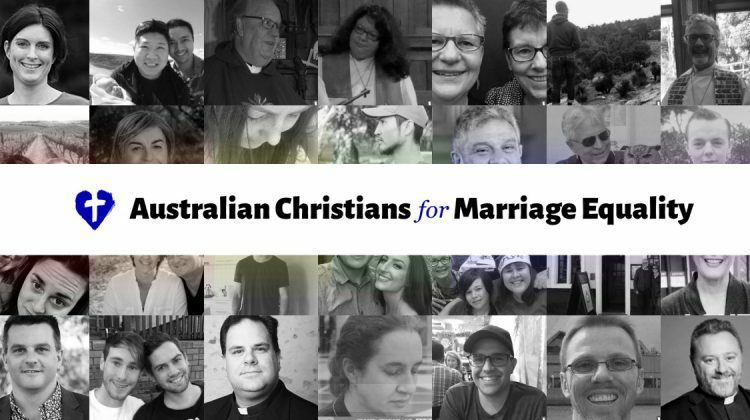 July 27, 2016 Where do LGBTI Christians go to pray? 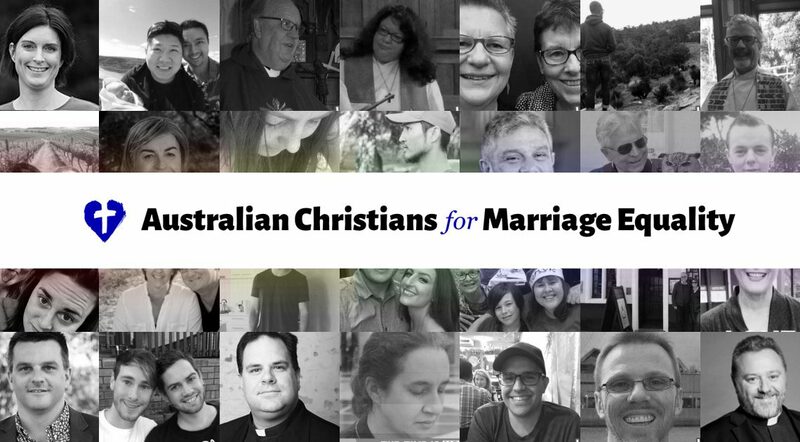 The survey also found that 61 per cent of Christians are unhappy with conservative religious groups representing the views of all Christians. 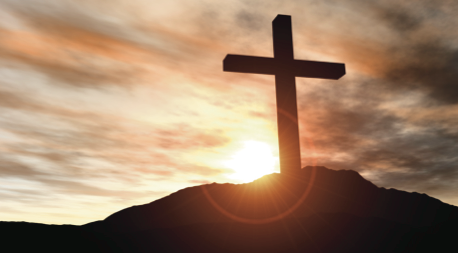 Where do LGBTI Christians go to pray? 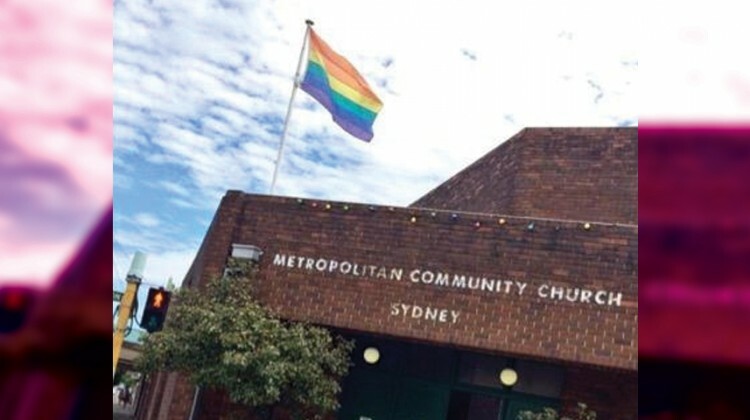 The Metropolitan Community Church in Sydney this year celebrated its 40th anniversary, at a time when LGBTI communities themselves face uncertainty. Benjamin Riley asks what a future of increasing social acceptance might hold for a church that began as a refuge for gay and lesbian Christians excluded from their faith.